What is Encore Cabaret and Why Should You Go? You’ve seen the emails, but need more information. You’re wondering what is Encore Cabaret? Who performs? Are they any good? And why is this different from any other JJHS theatrical show? As you may have guessed, we have the answers! 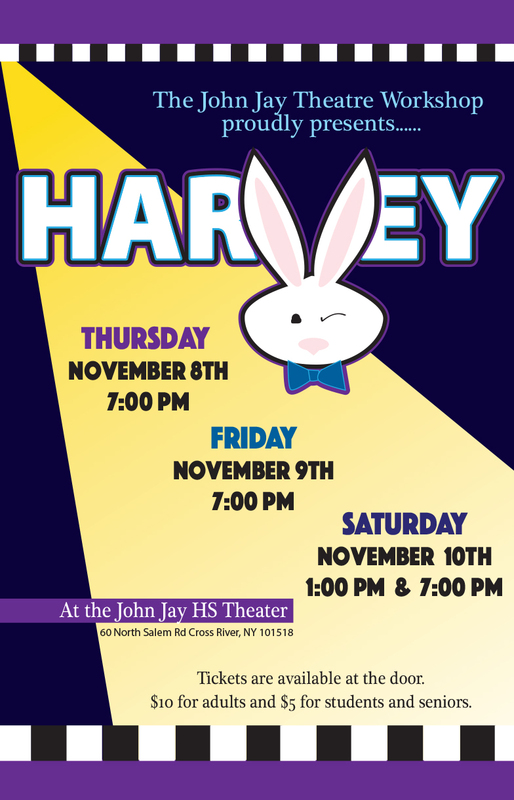 Encore Cabaret is an annual theatrical collaboration between current JJHS students and alumni. 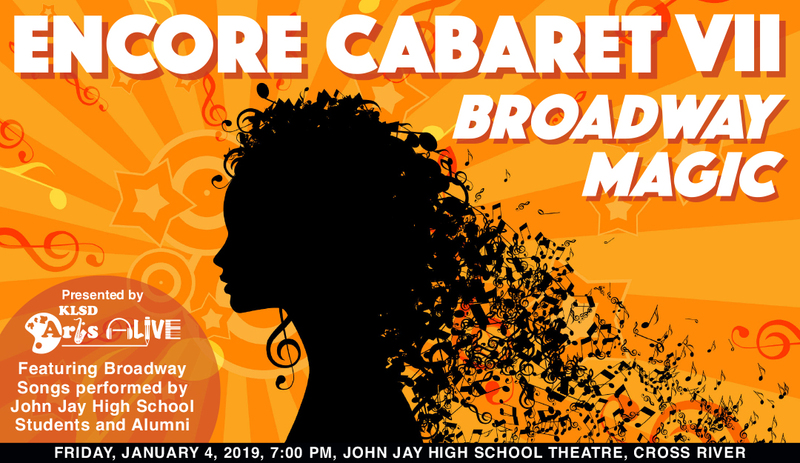 It began seven years ago when ArtsALIVE conceptualized a cabaret where alumni and current students could have the opportunity to reprise various roles they performed on the JJHS stage. 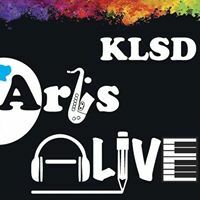 Over the years, it has evolved into an event that allows high school students and alumni (whether part of the theater program or not) to perform a full solo or duet on stage, no matter if they have performed the role previously or not. 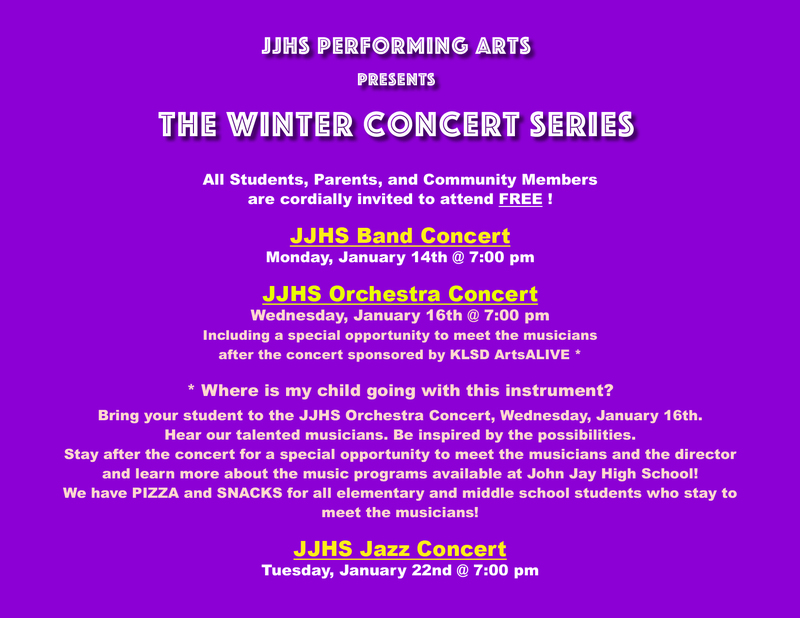 For some, this is their first time performing on the JJHS stage. 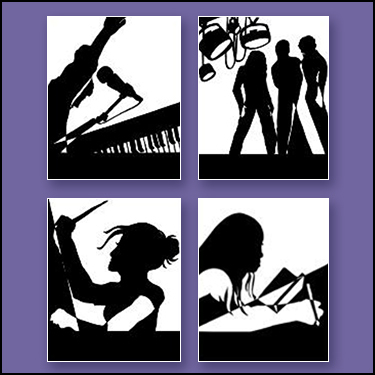 You will see students who perform in professional shows, alumni who or are studying their art in college, and more! Yes, actually it’s pretty spectacular! 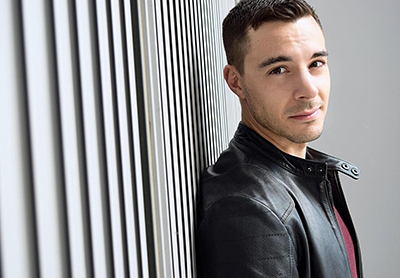 JJHS alumni Andre Catrini, an award-winning composer and lyricist whose most-recent project was composing the music and lyrics for The Astonishing Times of Timothy Cratchit, is in charge of reviewing all audition tapes, assigning music and directing each performer for the show. Okay, but why should I go? We’ll let Andre answer this one. I’m convinced! Where do I get tickets? We’re so glad you asked! Just click here, and it will take you directly to our purchase page.